This talented basketball player is dribbling her way to the opponent's net. 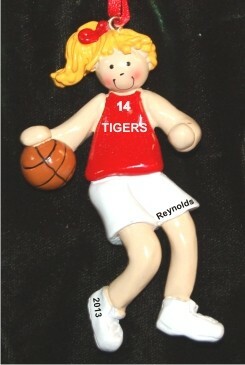 Ready to her own unique version of the slam-dunk or speed pass, this ornament for a blond girl can be personalized to celebrate her skills on the court. 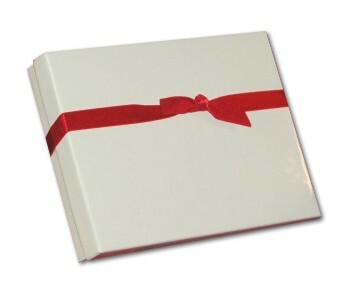 Our Basketball Female Blond Red Uniform ornament measures 4"H, and arrives in our velvet pouch.